Please contact owners directly for enquiries and bookings. 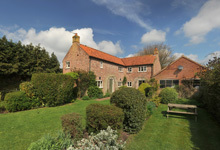 Welcome to Norfolk Holiday Cottages! 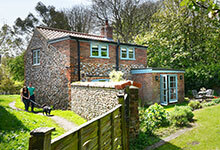 We offer a super selection of holiday cottages and are based in the town of Cromer, 'Gem of the Norfolk coast'. 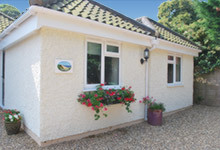 We've been running for over 10 years and provide visitors to Norfolk Holiday Cottages with a clear choice from the enormous variety of different holiday cottages that are available to book. 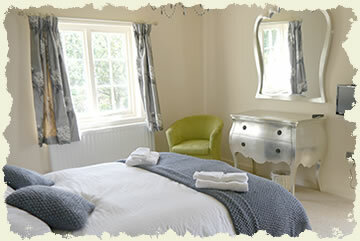 We hope to help you plan for a truly magical holiday, here in Norfolk. If you're looking for ideas on things to do and places to go, please visit our sister website, Experience Norfolk where you'll find even more useful information about visiting Norfolk. Our holiday cottage directory – Norfolk Holiday Cottages can help you to find your perfect holiday cottage here in tranquil Norfolk. There are many different types of holiday cottages to choose from: holiday cottages close to the beach, holiday cottages that allow dogs to stay with visitors, holiday cottages that offer guests free Wi-fi. We promise that you will be spoilt for choice! 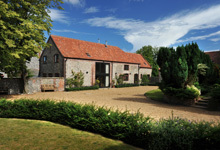 Use our Advanced Search to access information about these holiday cottages. Famed for its landscape, wildlife and diverse coastline, Norfolk offers peace and solitude for those wishing 'to get away from it all'. Norfolk really is a charming place to visit and unwind from the huge demands of urban living. Yet, we are less than 60 miles away from London! 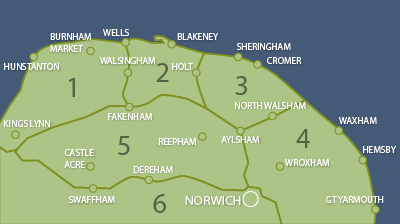 Norwich is well connected by rail and road, so visiting Norfolk is quick and easy. 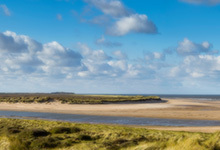 For those of you that have already visited, we are certain you will agree with us - Norfolk is the place to be! Norfolk enjoys some of the best weather here in the UK! Our position on the east coast gives us more than favourable weather compared to the rest of the country. 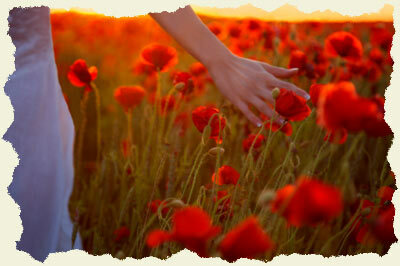 Put simply, we enjoy more sunny days and less rainfall than anywhere else – FACT! Our Norfolk beaches are regularly awarded the prestigious ‘Blue Flag’. Nowhere else in England can you find such a diverse variety of beach types. 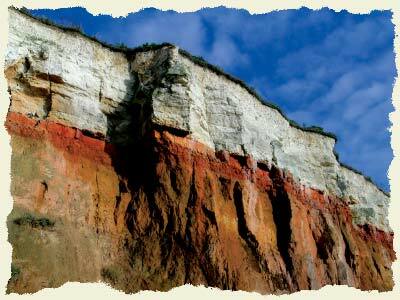 We have dunes, cliffs (even stripy ones! ), flat beaches (stretching for miles), pebble beaches, shingle beaches, and more... and because of the shape of Norfolk, all beaches are within the reach of most locations. 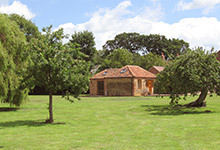 Nowadays, Norfolk remains relatively unspoilt but is able to offer modern pleasures when and where required. It's a broad, bright land of high heath and pine forests; of green marshes and sparkling broads; of vast barley stubbles that run into the sky; of purple moorland with heather; of saltings just as purple with sea lavender. 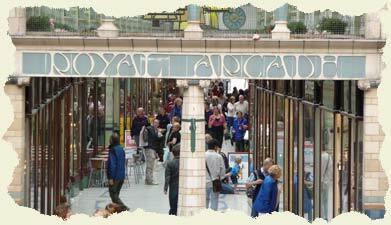 For contrast, Norfolk offers the city of Norwich, a city of antiquity and now famed as one of the greatest places to shop in the entire country.